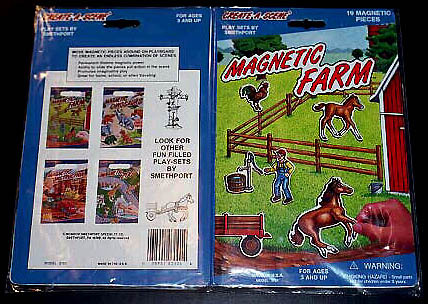 Demand for Magnetic Drawing sets expanded to include colored magnetic hair and with the addition of many other toys a new manufacturing facility was required. 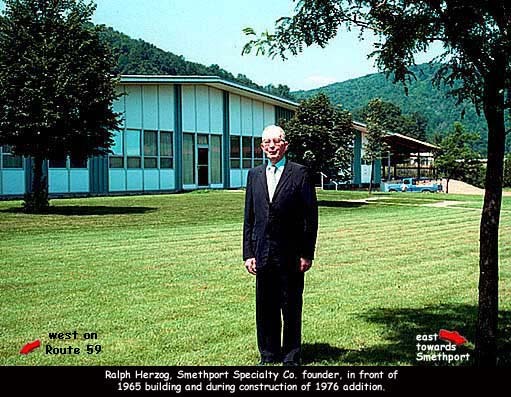 In 1965, the firm moved to Magnetic Avenue on Route 59, west of Smethport, were it continues today. 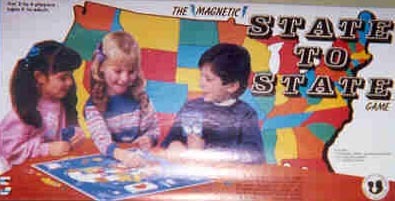 Some of the names of their popular toys: Hip Huggers, Basketbounce, Doodle Balls, Doodle Poodle, Fish'n Fun, Doodle Dinosaur, Magnetic Dozer, Magnetic State to State, Mind Your Manners. Two products they made, the first refrigerator magnets in the form of an alphabet set and an informitter radio transmitter never became good sellers. It is hard to believe now but the refrigerator magnets failed as all buyers said "who would want to cover their refrigerator door." The radio transmitter was rejected by the FCC but years later with relaxed regulations, others now manufacture. Smethport Specialty, during it many years of operation, has been fortunate to find local people with outstanding talent for operating a nearly fully integrated business of design, printing, engineering and production. 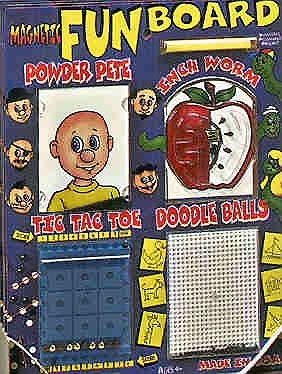 The success of Wooly Willy and related magnetic products created a durable and lasting toy concept. 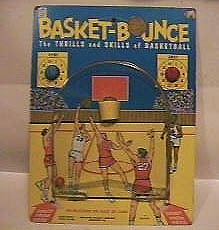 Here are some toys produced by Smethport Specialty.